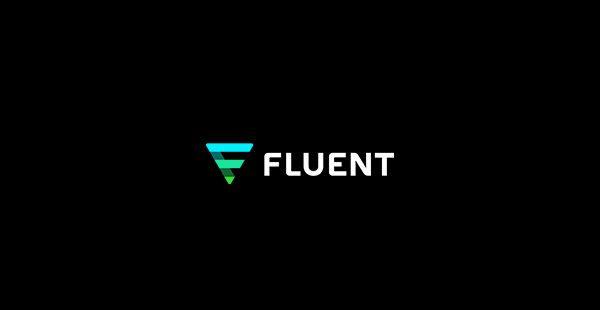 NEW YORK, July 24, 2018 (GLOBE NEWSWIRE) — Fluent, Inc. (NASDAQ:FLNT), a leading data-driven performance marketing company, announced today that it will report its financial results for the second quarter ended June 30, 2018 after the close of the U.S. financial markets on Tuesday, August 7, 2018. The Company will host a conference call on August 7, 2018 at 4:30pm ET to discuss its quarterly results and provide a business update. The conference call information is listed below. The call will also be webcast simultaneously on the Fluent website at www.fluentco.com. Please login at least 15 minutes prior to the start of the call to ensure adequate time for any downloads that may be required. Following completion of the earnings call, a recorded replay of the webcast will be available for those unable to participate. To listen to the telephone replay, please dial (877) 344-7529 or (412) 317-0088 with the replay passcode 10122670. The replay will be available for one week, including on the Fluent website at www.fluentco.com.